Memorial Day is the official start of the summer season and in Paso Robles Wine Country we celebrate it in many ways, but none more popular than with good friends and BBQ. Hosting a Memorial Day BBQ is the perfect kick-off to summer activity--a time honored tradition—that’s accomplishes two of the weekend’s top goals: eating well and sipping wine late into the night. Everyone wants to host the perfect get-together, but choosing the right wine for your BBQ can be complicated—that’s why our goal at the Paso Robles Wine Club is to help make your life easier by offering real wine advice—and wines—to make your holiday celebrations more memorable. · Choose Whites for Lighter Fare: Delicate fish, chicken, and most pork (with the exception of heavy seasonings or sauces) is delicious when served with white wine. Look for a wine that compliments the menu—Viognier and Sauvignon Blanc are known for their characteristic tree fruits (apricot, white peach, pear and green apple) while Chardonnay has more citrus and tropical notes (grapefruit, lemon, mango, passion fruit). 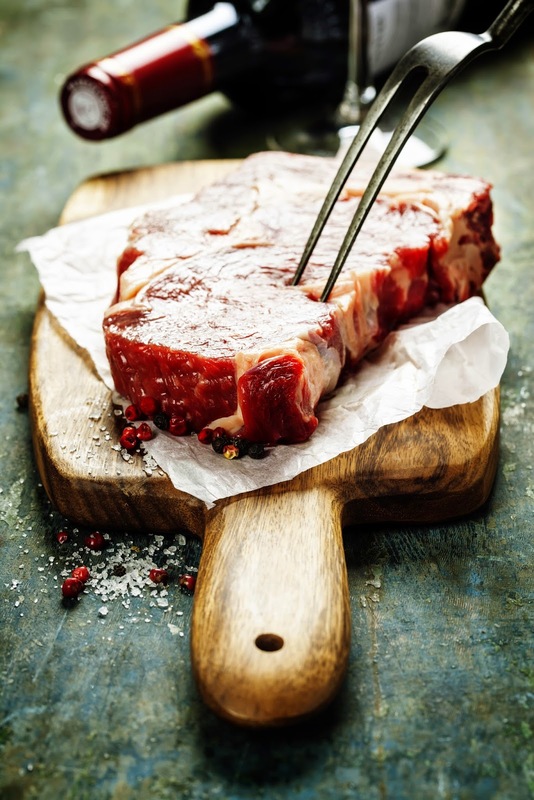 · Choose Big Reds for Bold Flavors: Thick juicy steaks, sizzling burgers, and spicy, sauced up ribs need the balance of the Big Reds. The best choices are Cabernet, Zinfandel and Rhone Blends—with flavors of pepper, black fruit, tobacco, and leather. With over 200 wineries in Paso Robles Wine Country, you’ll have plenty of good choices. If you have a special get-together planned, you need a selection of special wines. Membership in The Paso Robles Wine Club will mean you always have something special on hand and we can also work with you to put together a selection of wines to meet your needs.